Eugene Forde is an American director who was born on November 8, 1898. 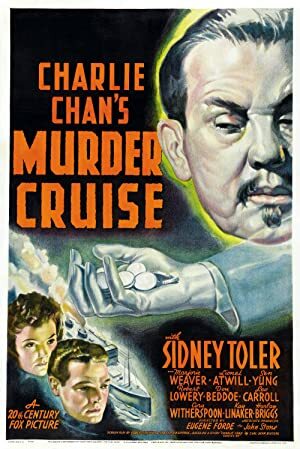 Backlash (1956) and Invisible Wall (1947) are some movies in Eugene Forde's recent filmography. As of 2018, Eugene Forde has contributed to about 12 movies. Some of the most recent Eugene Forde movies include Backlash, Invisible Wall, and Crime Doctor's Strangest Case. 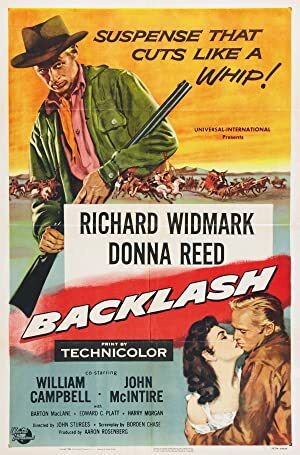 Backlash was released in 1956. Invisible Wall was released in 1947. 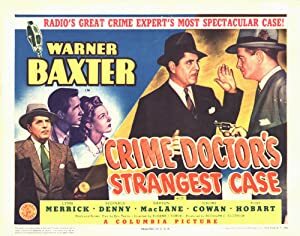 Crime Doctor's Strangest Case was released in 1943.